UPDATE: I have been named a 2019 Regeneron Science Talent Search Scholar! This past summer, I had the incredible experience of being a research intern at Columbia University’s Jerome L. Greene Neuroscience Center. It was definitely a memorable experience to say the least. I had the thrilling experience of traveling to NYC everyday— a strenuous commute of trains and multiple subway transfers. And the research itself was pretty fun and rewarding in itself. I trained various machine learning models to analyze data from neurons in the V1 Cortex of the brain to extract trends in the neurons’ response activity. 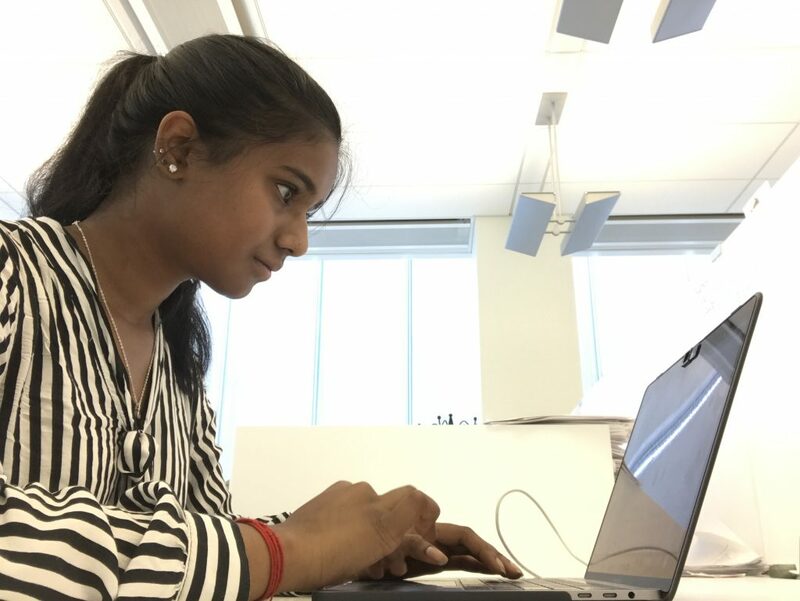 Overall, I learned a lot from my experiences as a research intern and have definitely expanded my knowledge of machine learning— something that has fascinated me for a long time. The summer of 2017 was super fun! I was a high school intern at IBM’s TJ Watson Research Headquarters in Westchester, NY. I did research under the mentorship of Dr. Ching-Hua Chen in the Computational Health and Decision Making group in IBM. Currently, I analyzed data from the National Institute of Health using different clustering algorithms in the software R. In addition, I also shadowed my mentor, who is a manager at IBM for analyzing different health behaviors, during some of her meetings relating to my research topic. 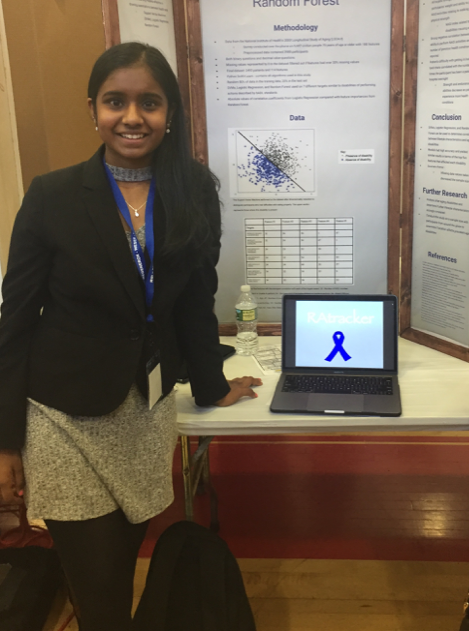 With my research, I was able to create the app, RATracker, to help others self diagnose rheumatoid arthritis risk!